The new Huawei P20 Pro will include Leica an ultra-high resolution 40-megapixel rear camera in addition to an 8MP telephoto shooter and a 20MP black-and-white sensor. This cam will provide 3x optical zoom, which along with info from the 40MP sensor will help achieve high-quality 5x magnification. The triple camera will be assisted by Laser AF and an IR-RGB sensor. The slow-mo videos, the P20 will reportedly shoot 960fps at 720p. 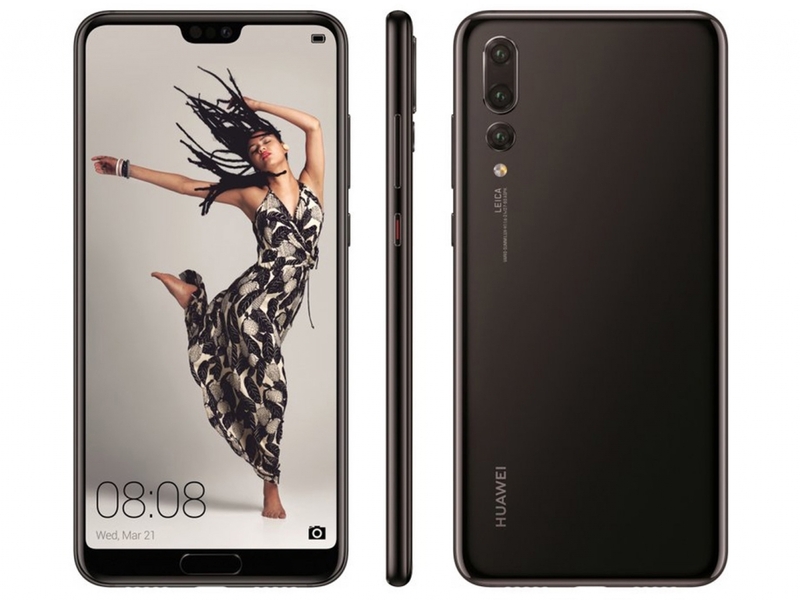 For more update, we will know more about this Huawei P20 Pro device officially at the launch of the P20-series on March 27th.